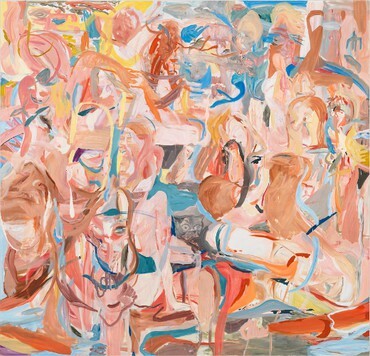 Opening reception for the artist: Friday, March 31st, 6 - 8pm Gagosian Gallery is pleased to announce an exhibition of new works by Cecily Brown. 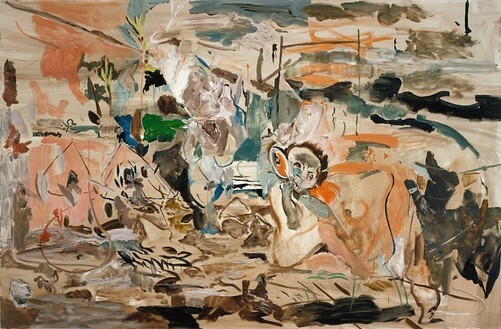 The show is comprised of a collection of paintings produced over the last year. 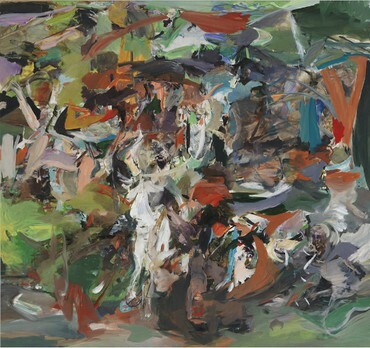 In this group of paintings, the canvases are densely worked and packed with imagery in which figures and pastoral landscapes explode into an abstract mixture of views and fragmentary parts. 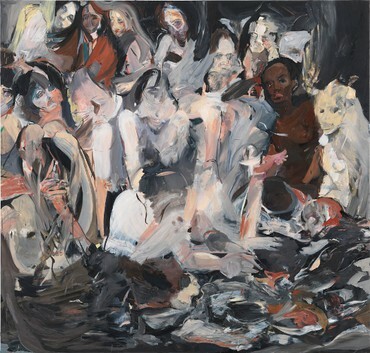 In this surge and jumble of images, the viewer discovers the dramas inherent in nature, while also being reminded of established forms of culture. 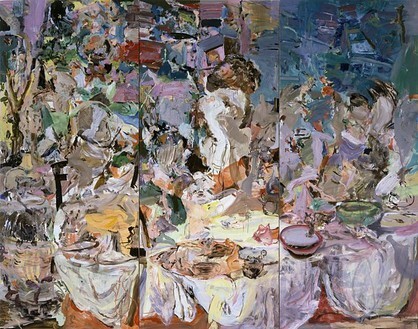 Although there is a deliberate focus on landscape, what is also present is the theme of still life and depictions of the interior; from piles of books, laid out tables, and distorted mantelpieces. Throughout these paintings there is a tension between the bold formal qualities of her canvases and the intimate figurative content hidden beneath the surface. 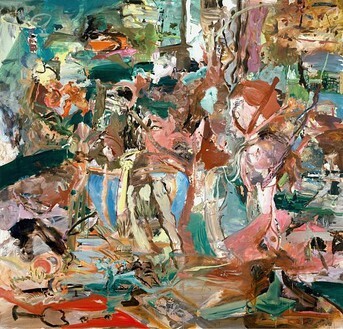 Resemblance comes and goes as the viewer deciphers and translates the events that are happening before their eyes. 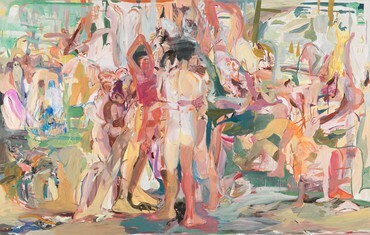 Cecily Brown was born in London in 1969 and trained at the Slade School of Art. She moved to New York in 1994 where she currently lives and works. This is her first exhibition in London since 1999. 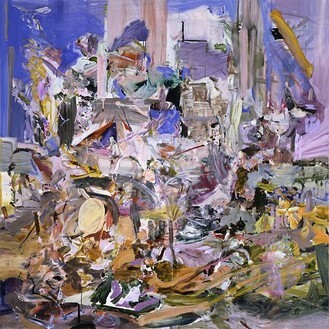 Brown has exhibited in numerous museums internationally, with solo exhibitions at the Kunstalle Mannheim (2005-2006); Museum of Modern Art, Oxford (2005); Museo Nacional Centro de Arte Reina Sofia, Madrid (2004); MACRO, Rome (2003); and the Hirshhorn Museum and Sculpture Garden, Washington, D.C. (2002). A fully illustrated catalogue will accompany the exhibition, with an essay by Johanna Drucker.